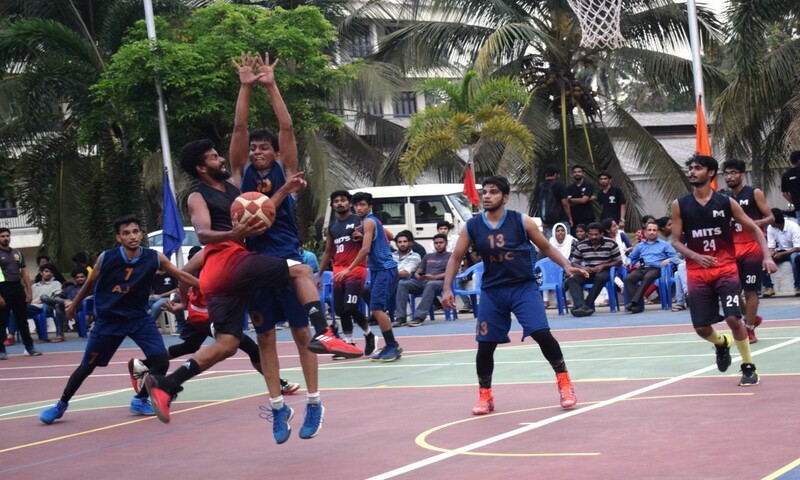 Vazhakulam : In an exciting first semi- final clash Muthoot Institute of Technology and Science scrape past Amal Jyothi college of Engineering by a score line of 69-68 to set up a final clash with the host team Viswajyothi College of Engineering and Technology -who defeated NIT Mangalore by 64-52 in the second semi finals of the 9th Magnum Inter Engineering Inter Collegiate Basketball Tournament here at Viswajyothi College of Engineering and Technology Flood Lit Basketball Court. 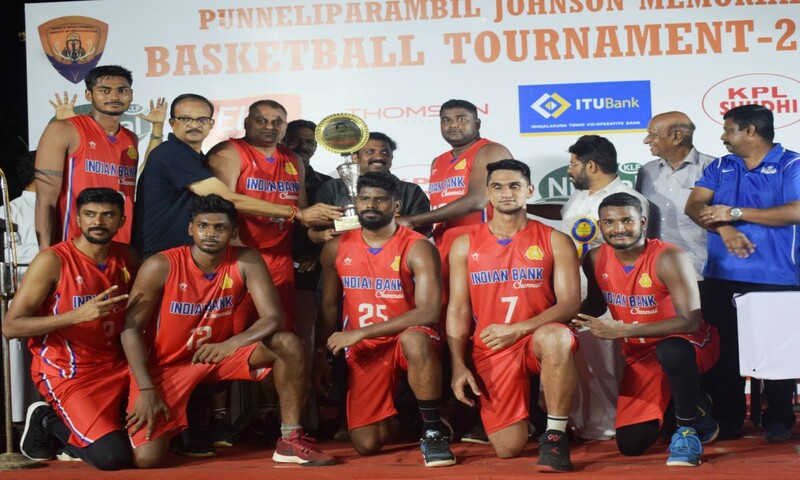 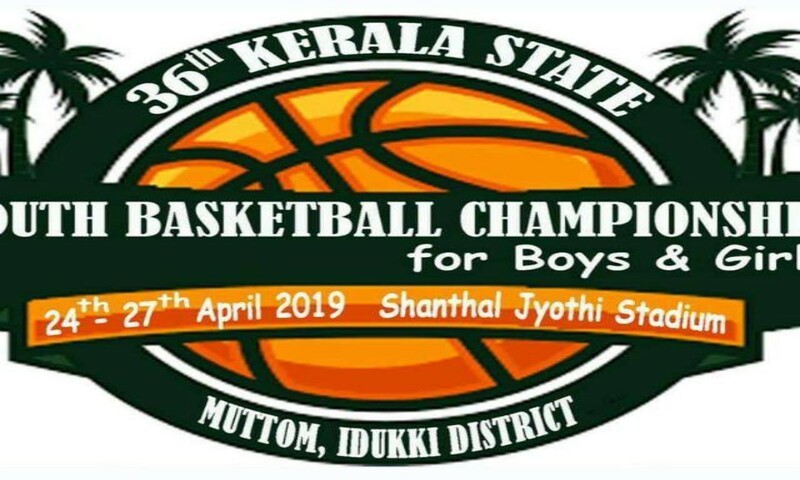 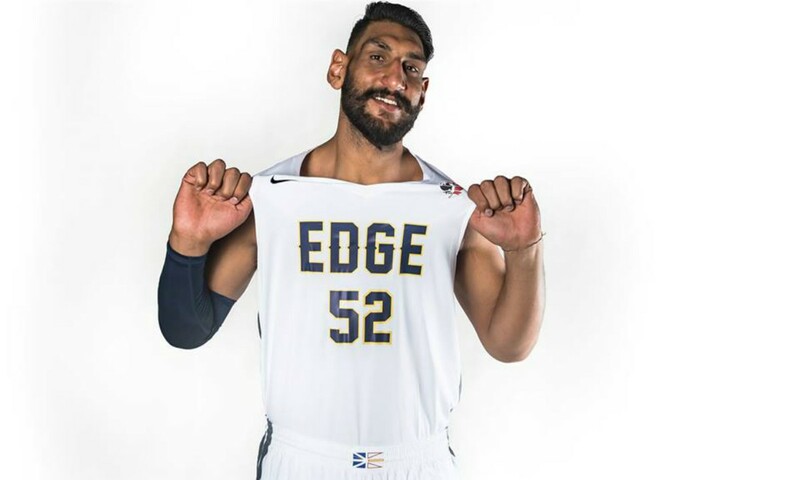 Earlier in the quarter final matches Amaljyothi Engineering College Kanjirapally defeated Rajagiri College of Engineering and Technolpgy, Kalamasserry by 55-34 while Muthoot Institute of Technology and Science, Puthenkurish defeated Federal Institute of Advanced Technology, Angamally by 66-34 . 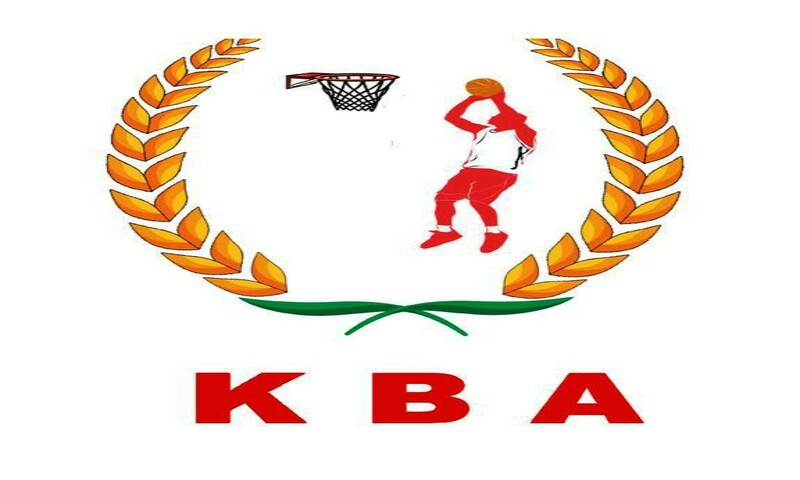 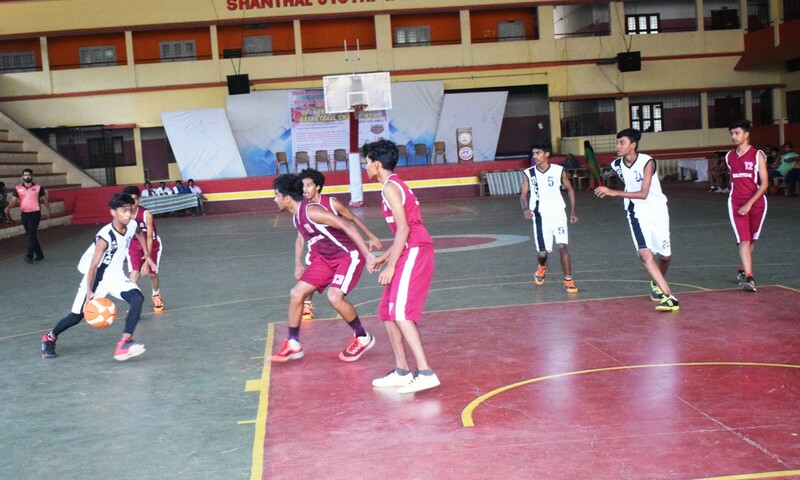 In another quarter final NITK, Mnagalore beat SCMS, Koratty by 53-30.